Scotland’s ‘next generation’ of Commonwealth Games competitors and coaches have been unveiled as part of an exclusive sports programme. ‘Achieve 2014’ will mentor promising young athletes, using the Glasgow 2014 Commonwealth Games as a learning experience and a springboard for their emerging talent. 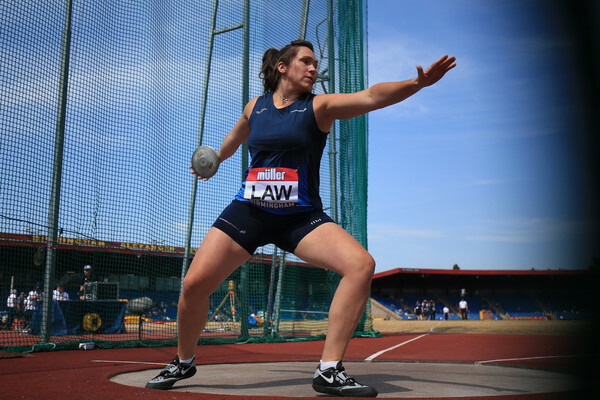 Commonwealth Games Scotland (CGS) and Search Consultancy – Glasgow 2014’s official recruitment agency – have worked together to identify athletes from 20 Commonwealth Games sports. Three athletes have been chosen – Rhona Auckland, Caitlin Edgar and Shaun Wyllie – and three coaches, Joyce and Ken Hogg and Ken Allan. 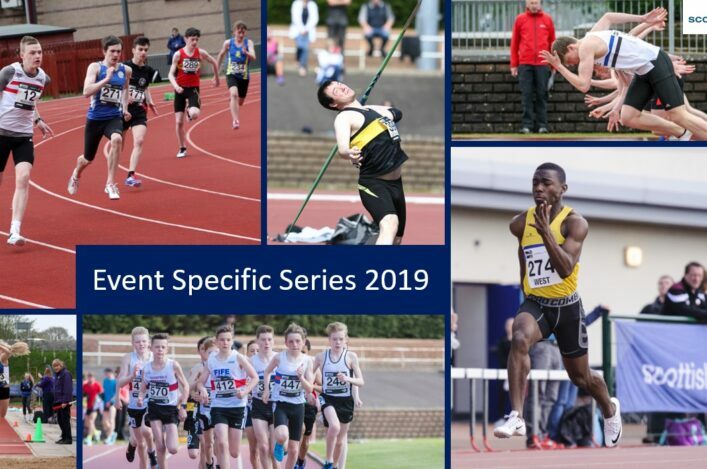 Para athlete Kayleigh Haggo, 400m runner Ben Robbins and triathletes Cameron Harris, Jack Kerr and Jamie Ingledew are also on the programme in different categories. More than 70 athletes and coaches were announced, with basketball, cycling and netball athletes still to be confirmed. The athletes and coaches will be given an exclusive behind-the-scenes experience of Glasgow 2014, led by experienced mentors, many of whom have competed at past Commonwealth Games. One of the key aims of the programme is to seek to propel young athletes to sporting success by preparing them for the 2015 Commonwealth Youth Games in Samoa, the 2017 Commonwealth Youth Games in St Lucia and the 2018 Commonwealth Games in the Gold Coast. First rolled out at the Delhi Games in 2010, many of the 28 athletes involved then have gone on to great sporting success, including long jumper Jade Nimmo, who has already been selected for Team Scotland at Glasgow 2014. Several of the coaches and mentors from the Achieve programme in Delhi will play a prominent role with Team Scotland. Former Scotland rugby captain Gavin Hastings, in his role as ‘Achieve 2014’ ambassador, launched ‘Achieve 2014’ in October last year. Programme director Alan Lynn said: ‘There is a wealth of sporting talent in Scotland and it’s crucial that promising young athletes are inspired and motivated, and given every opportunity to succeed. ‘The group we have selected are already equipped with sporting skills and determination. ‘Achieve 2014’ will harness this and propel them to even greater heights in the future. ‘Getting the inside track on the Games will give them a flavour of the Team Scotland ethos and inspire them onto future success.